What better way to learn about Jewish history then to go on the Jewish Heritage Israel Tour! 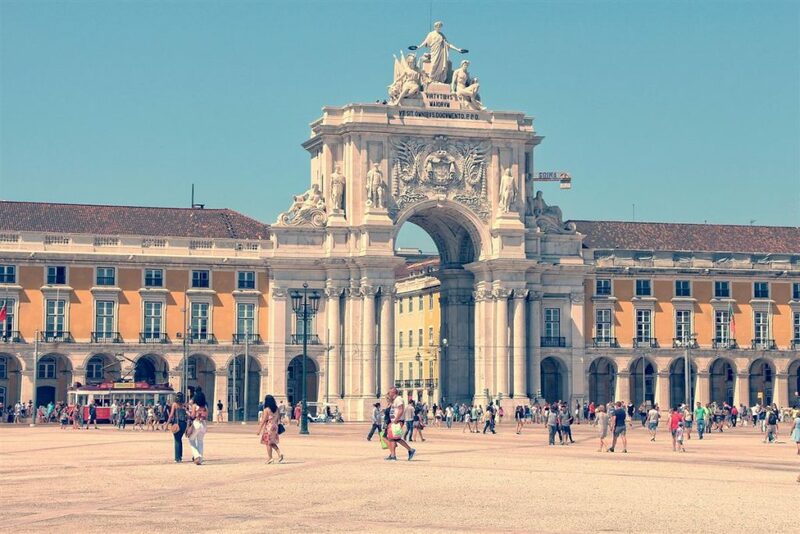 This tour is a perfect opportunity for a first time introduction to the land of Israel. Step back in time on the Jewish Heritage Israel Tour while sightseeing Jerusalem’s Old City and New City. Be emotionally moved with special visits to the Western Wall and Yad Vashem Holocaust Memorial. Marvel at the excavations of the Crusader city and the Roman port, Caesarea. Enjoy the experience of a cable car ride to the top of Massada and relax and enjoy yourself as you float on the Dead Sea. 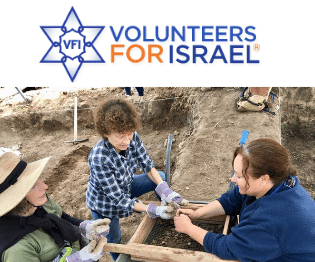 Experience the incredible value on this Jewish Heritage Israel Tour! The Grand Jewish Heritage Israel Tour is just that; GRAND! 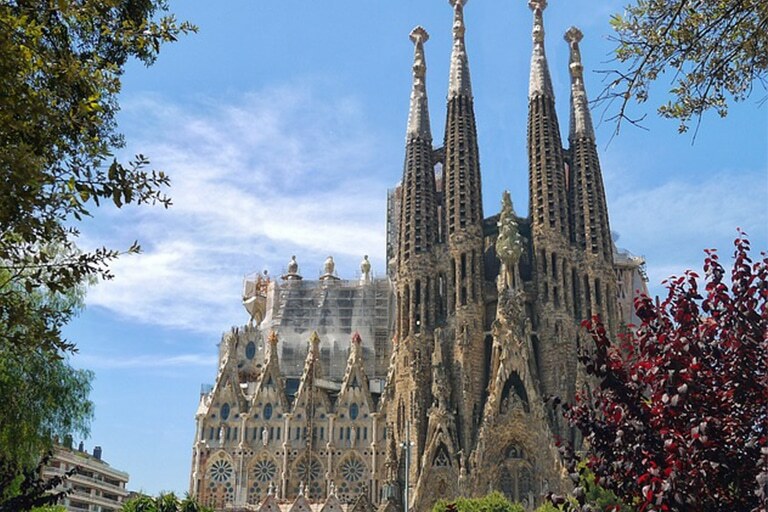 This tour is the perfect opportunity for those experiencing Israel for the first time! 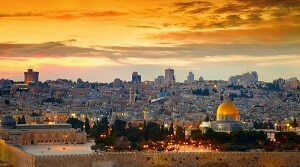 Highlights of the Grand Jewish Heritage Israel Tour include special visits to Jerusalem’s Old City and New City. Be emotionally moved with special visits to the Western Wall and Yad Vashem Holocaust Memorial. Marvel at the excavations of the Crusader city and the Roman port, Caesarea. Enjoy the experience of a cable car ride to the top of Massada and relax and enjoy yourself as you float on the Dead Sea. This is not only a “GRAND” tour, but a Grand Jewish Heritage Israel Tour that will keep you coming back for future trips! Join us on the perfect opportunity to discover Israel for the first time on the Jewish Heritage Israel tour including Eilat. 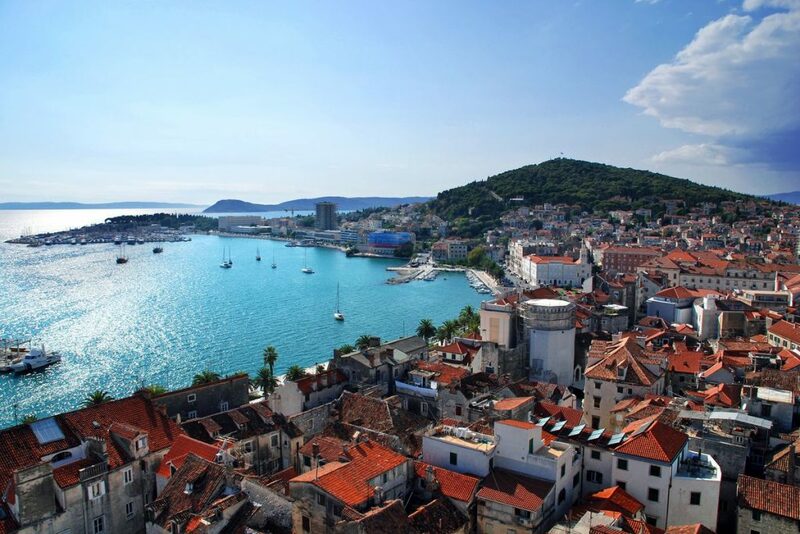 Highlights of the Jewish Heritage Israel & Eilat Tour include special visits to Jerusalem’s Old City and New City. Visit the Western Wall and Yad Vashem Holocaust Memorial. See the excavations of the Crusader city and the Roman port, Caesarea. Journey to the top of Massada via cable car and enjoy a breathtaking view of the desert before taking a relaxing dip as you float on the Dead Sea. 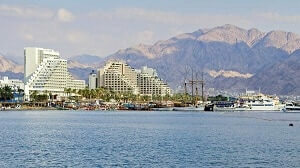 Head south to Eilat where you can enjoy some fun in the sun! 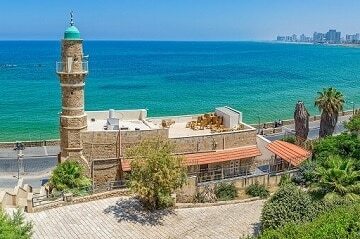 This Jewish Heritage Israel tour is one you will not soon forget! There is no better time than the present to experience Israel for the first time then on the Ultimate Jewish Heritage Israel Tour! 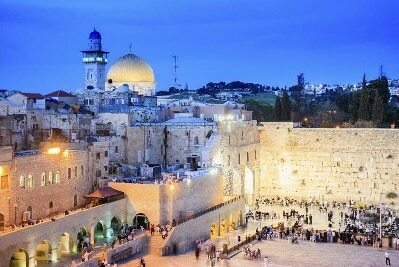 Highlights of the Ultimate Jewish Heritage Israel Tour include special visits to Jerusalem’s Old City, New City, the Western Wall, Yad Vashem Holocaust Memorial and so much more. 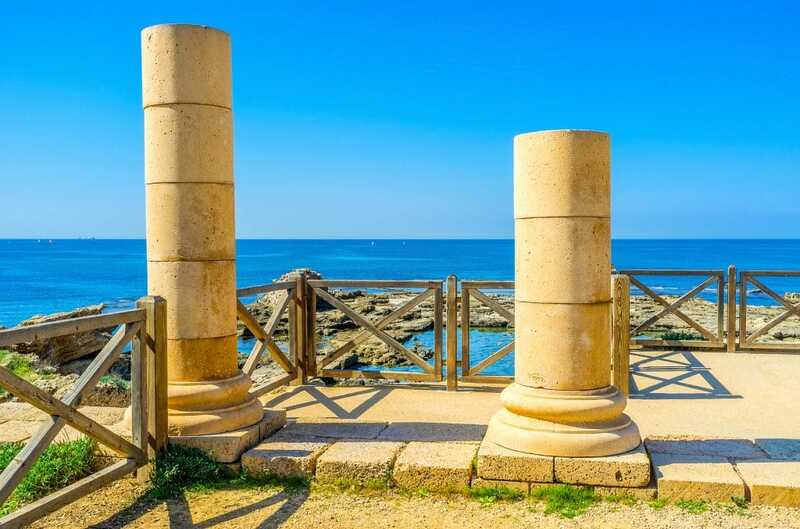 Be awe inspired by the excavations of the Crusader city and the Roman port, Caesarea. Enjoy a cable car ride to the top of Massada for breathtaking views and enjoy yourself as you float on the Dead Sea. This tour is the Ultimate Israel experience! 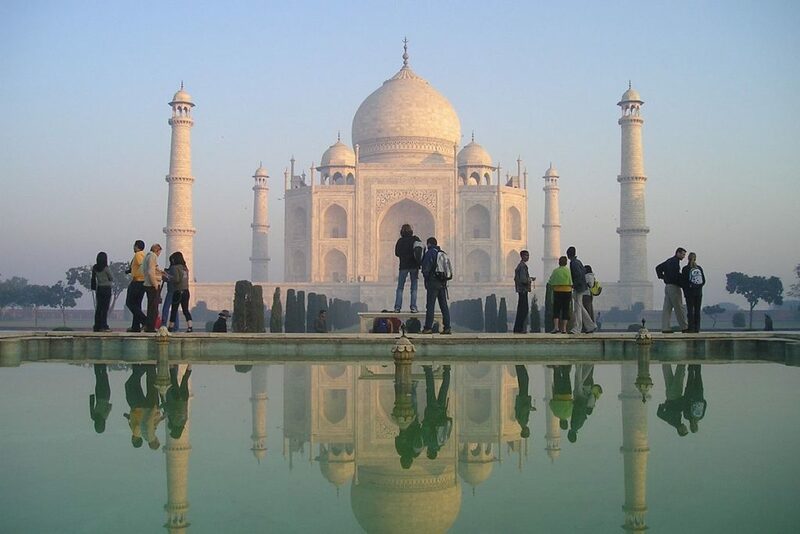 This exclusive program is especially designed for the luxury traveler with a group of maximum 12 participants per tour. Participants will benefit by the guides showing personal guidance and attention to each one of the group members!